Unfortunately, for reasons I will not get into, it is not possible to integrate the two web sites together. 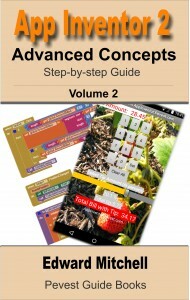 So appinventor.pevest.com will remain “as is”, and Learn2C.org will become the primary focus point. 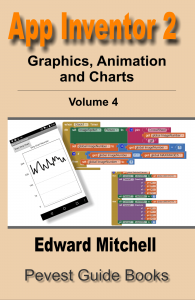 I am looking into having Learn2C automatically cross post to the appinventor.pevest.com web site but that has not yet implemented. But I’d like to do that for those that already follow the appinventor.pevest.com web site. First, the update to WordPress 5 did not go well with this web site. The web site is running WP 5 now but it has caused many problems, at least one of which I seem unable to work around or fix. Second, I tried to reconfigure the web site for something I have been working on, but it appears what I wanted is not possible. This temporarily left the web site over night on 10 January 2019 (UTC) unable to handle incoming search links properly. I have backed out that change and search queries (via Google) should resume landing on the correct pages. Third, around 31 December to 2 January, this web site was mostly inaccessible due to my ISP making a change to their network, which made their SQL database server inaccessible. This impacted multiple web sites, including the ISP’s own web site! I am continuing to work on these issues with apologies for the inconvenience. I have updated the appinventor.pevest.com web site to a new user interface that is simpler and cleaner than what was used before. Along with some internal changes, pages may load faster too. 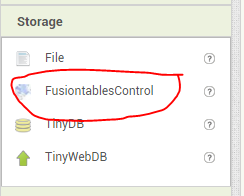 If you have used Fusion Tables, you will need to update the code to use a new data base system. 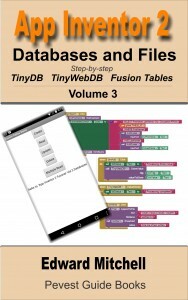 You might also consider third-party App Inventor-based development systems such as Appy Builder. 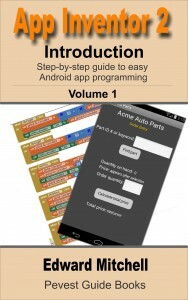 Unfortunately, there is not yet a great alternative database for App Inventor apps other than to switch to Appy Builder. Several new Google tools have been developed over the years, and we encourage you to visit the Help Center to learn which ones fit your use-case. Filter by “type:table” to pull up a list of your tables in Google Drive. Download data from an individual table by following these instructions. If you have a lot of tables, we will make it easy to download all your data in one step via Google Takeout starting in March 2019. Presently, https://learn2c.org is the primary web site for my App Inventor posts. This page at https://appinventor.pevest.com is the old web site. Please visit https://learn2c.org for the newest posts! However, I have fixed up site security so that https is now fully functional on this web page, enhancing your secure access to this blog.